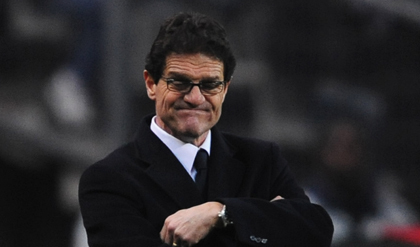 The Daily Vote – Will Fabio Capello eventually get it right? Fabio Capello might have seen some positives from last night but we couldn’t see anything but the same uninspired passing, dull movement and over reliance on long balls that led to our failure in Euro 2008 qualification. The jury is definitely still out over whether Capello can transform England into a hard to beat passing team – do you think Don Fabio can do it?